Let’s welcome the Top 20 French skincare products to buy in a French pharmacy – French skincare must-have list! 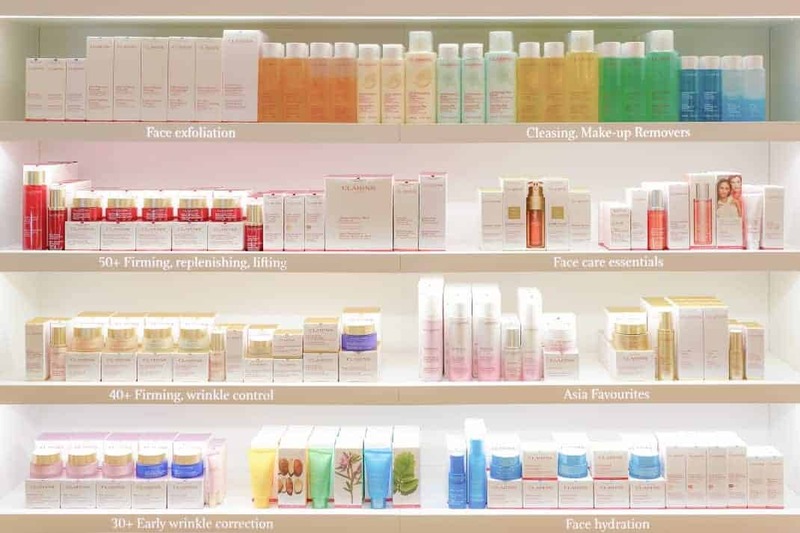 France is home to great skincare brands and specialized stores. 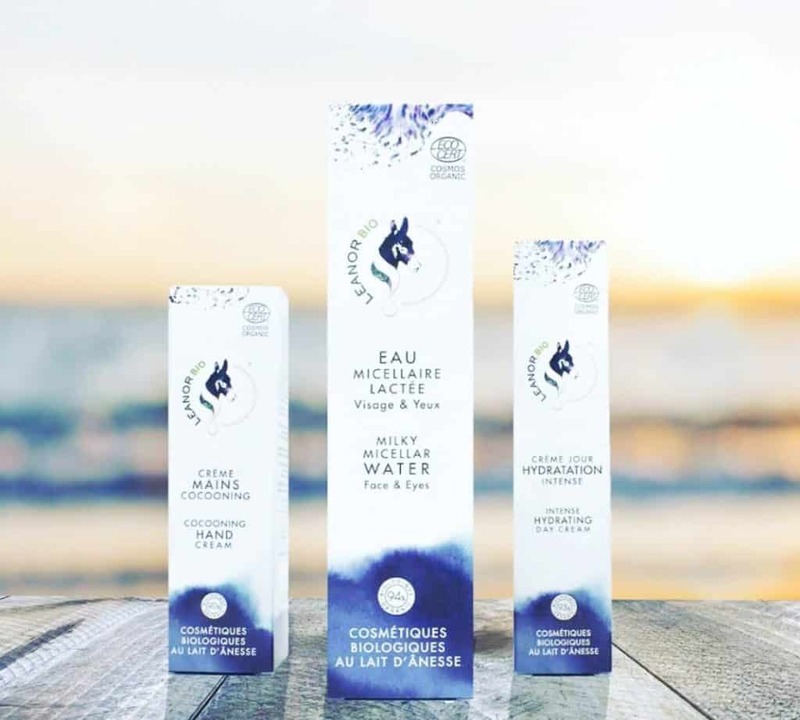 In fact, French skincare products are so many brands and products to choose from that even a seasoned cosmetic user might be a bit overwhelmed. 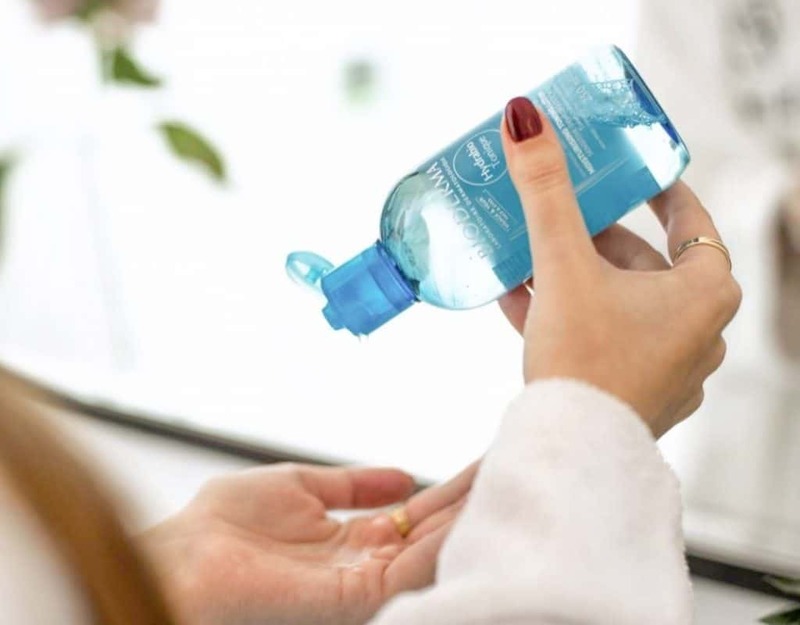 To help you master the art of French skincare, we’ve put together a guide including our favorite brands, must-have French skincare products as well as tips with the best of French skincare brands of 2019 and where to get them at best price. To complete our French beauty shopping guide, don’t miss out on our dedicated article on where to purchase cosmetics to bring home with you and how to master the French skincare routine! When doing a beauty shopping in Paris, don’t forget that most of the department store has a large number of makeup brands and it is the best place to go for shopping makeup products. But if you are looking for something to enhance your skin health condition, go for a para-pharmacy like Parapharmacie Monge for a specialized dermatology shopping! Here you can get the secret recipe of the French beauty. 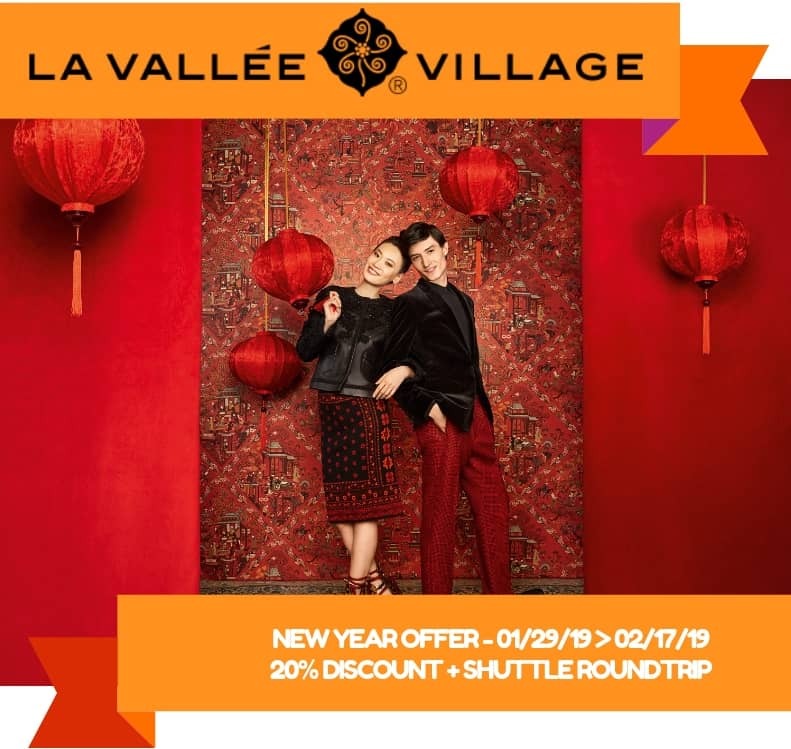 And if you are planning to go to the famous Paris pharmacy, the Parapharmacie Monge, don’t forget to get the Monge x La Vallée Village VIP shopping invitation to enjoy more exclusive offers in this famous Paris shopping outlet! The first step in any good morning and evening skincare routine is cleansing. Thus it is a French skincare must-have item! For other products to be effective and work their magic, you need a clean palette. The right cleanser will gently clear debris and dead skin cells and turn your skin into a sponge. This prepares your skin for the next steps. Choosing the right cleanser for your skin type is essential. Picking something that’s too harsh will just irritate your skin. To help you find the perfect cleanser for you, we’ve picked out our top 5 favorite options for various skin types. Leanorbio Gentle Cleansing Milk perfectly cleanses your face, lips and around the eyes. The silky texture is adapted to even the most sensitive skin. The unique formula contains concentrated organic donkey milk that’s rich in vitamins and minerals to revitalize your skin. It also has aloe vera and coquelicot to provide softness. 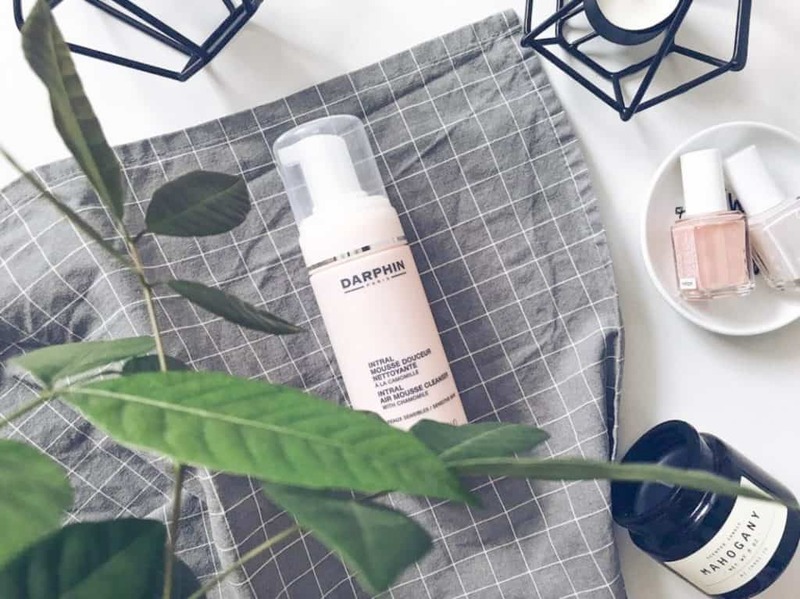 Darphin’s Intral Air Mousse Cleanser with chamomile transforms from liquid to a luxurious mousse to gently clear away pollution and other impurities while protecting the skin’s delicate moisture barrier. Skin is left noticeably softer and smoother. Perfect for all skin types. 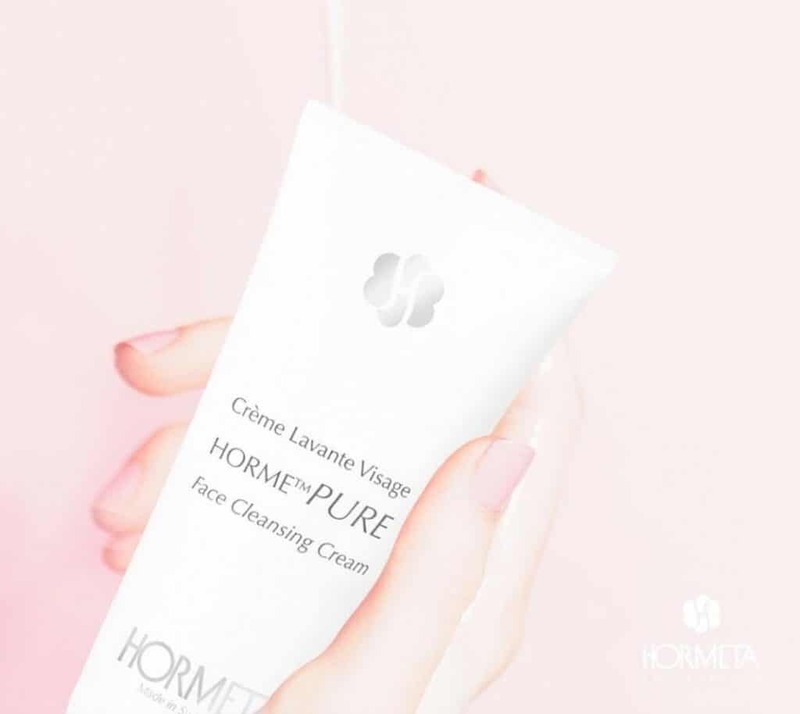 Hormeta Pure Face Cleansing Cream has a uniquely rich texture. The cream mousses into a delicate, pearly foam water that leaves skin neat and clear from debris. It’s a great option for those who struggle with dry skin or are simply looking for a relaxing, indulgent moment during the day. 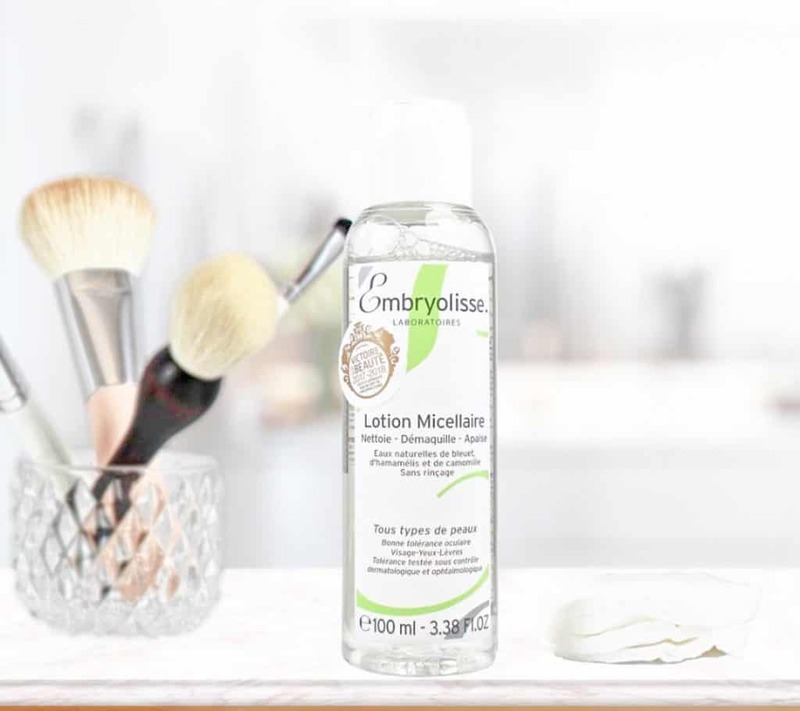 The Embryolisse No Rinse Make-Up is both easy to use and effective. It carefully removes dirt, excess oil and makeup from your skin while softening and conditioning. Formulated with botanical extract and witch hazel it cleanses without irritating and respects your skin’s delicate pH levels. Melvita’s nectar blanc brightening cleansing gel-in-oil goes from oil to creamy lotion when it comes into contact with water. It removes makeup, dead skin, and other impurities. Thanks to white star lily extract and lily oil it brightens and moisturizes skin. 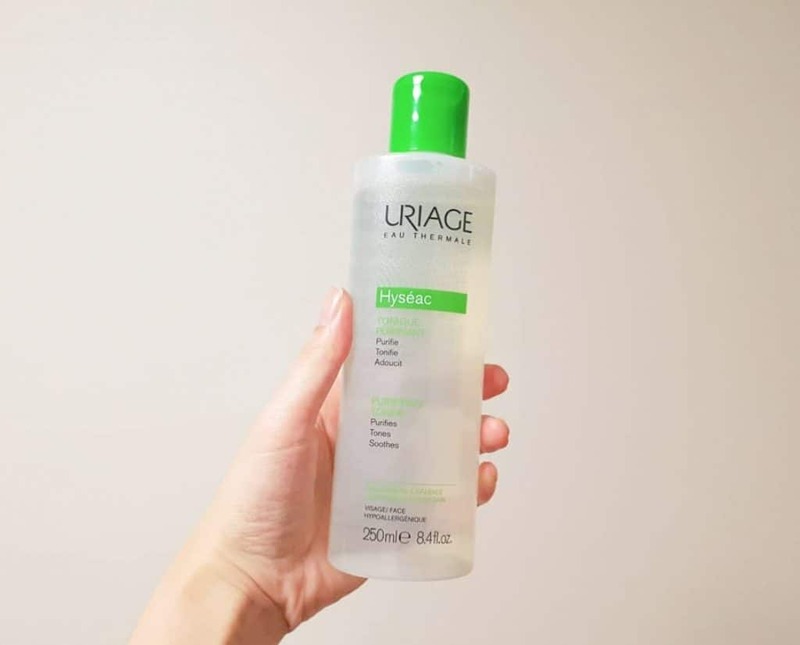 Where to buy our favorite cleanser? 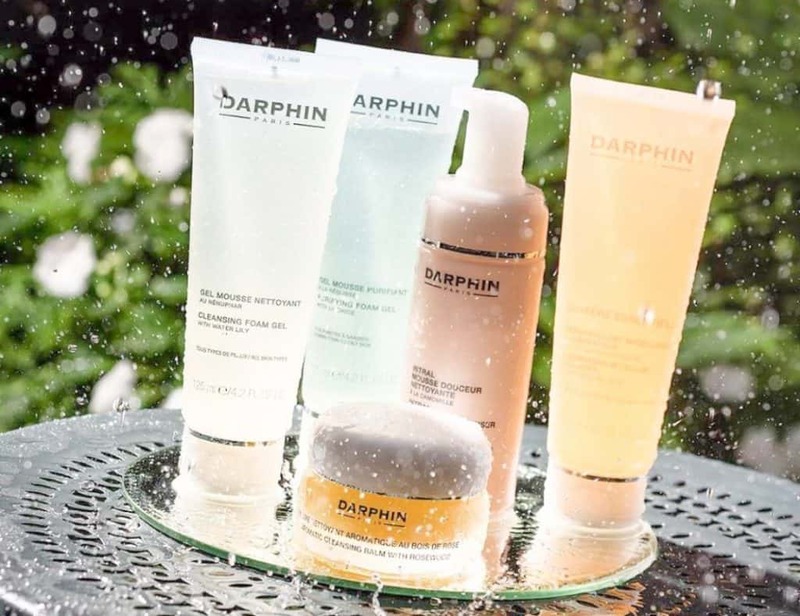 You’ll find a limited selection of Darphin and Melvita products in most beauty and skincare stores, but don’t expect a large choice! For more exclusive brands including Hormeta and Leanorbio, or for a wider range of options, we highly recommend going to a large pharmacy that specializes in health and beauty. Probably the cheapest pharmacy in Paris! There are hundreds of these Para-Pharmacies in Paris. Selection and prices vary wildly between them. Our favorite network is definitely Parapharmacie Monge. More than simple shops, they are temples of health, beauty, and all things skincare. Not only do they have a huge selection of brands available (over 50! ), they definitely have the best selection of items for each brand. You’ll find options for all skin types and specific skin needs. You’ll find Parapharmacie Monge locations around central Paris, just steps away from some of the biggest tourists attractions including the Latin Quarter (Notre Dame), Tour Eiffel and Montmartre (coming soon!). 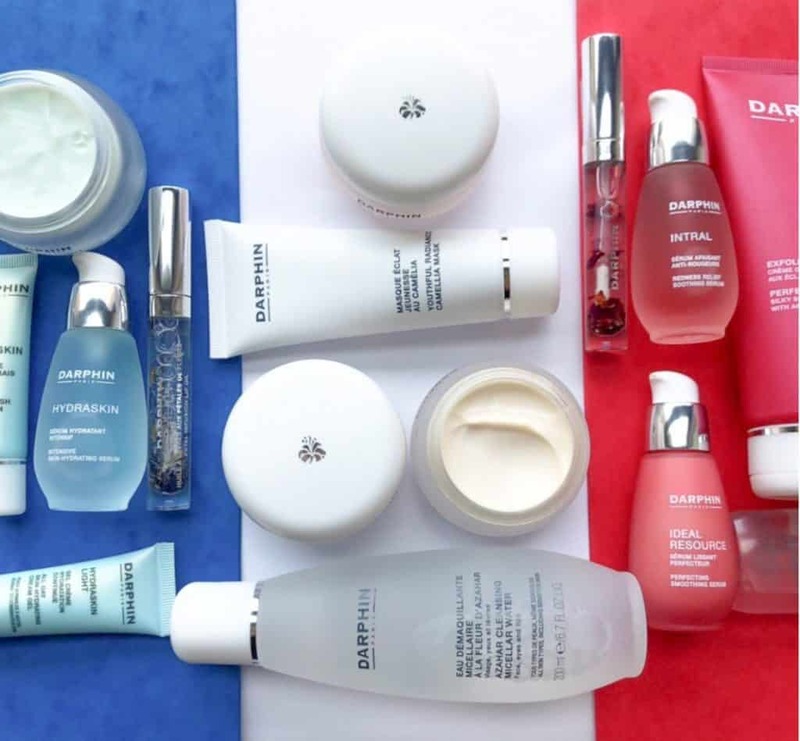 Check our Parapharmacie Monge with our French skincare must-have list! Also don’t forget to check out the Parfumerie in Notre Dame. If you are a makeup and perfume lover I am sure you will love this place! With a large number of French skincare brands and products, it is a shopping paradise to go for perfumes and makeup products. Here at INSIDR, we’ve put together a few of our top tips for shopping in a French pharmacy. First of all, some pharmacies provide an onsite tax refund service if your purchases exceed 175.01€ and are living outside of the European Union. For example, you can get an instant 15% refund at Parapharmacie Monge and which usually you just got a maximum of 12% tax refund! Amazing, right? Second, you can ask the staff for advice. They are highly knowledgeable and will help you pick the brands and products best adapted to your personal needs. Don’t have enough cash and your Master Card and Visa are out of credit after too much shopping in Paris? Well Pharmacie Monge always get the best solution for you, you may also pay by Alipay, WeChat Pay and Union Pay for your dermatology shopping. Now that your skin is cleansed and purified, it’s time for a little toning. As with cleansers, picking a toner that is too harsh for your skin will not do you any favors. Go for alcohol-free products with natural ingredients. They will effectively wipe away impurities and tighten skin without causing irritation. 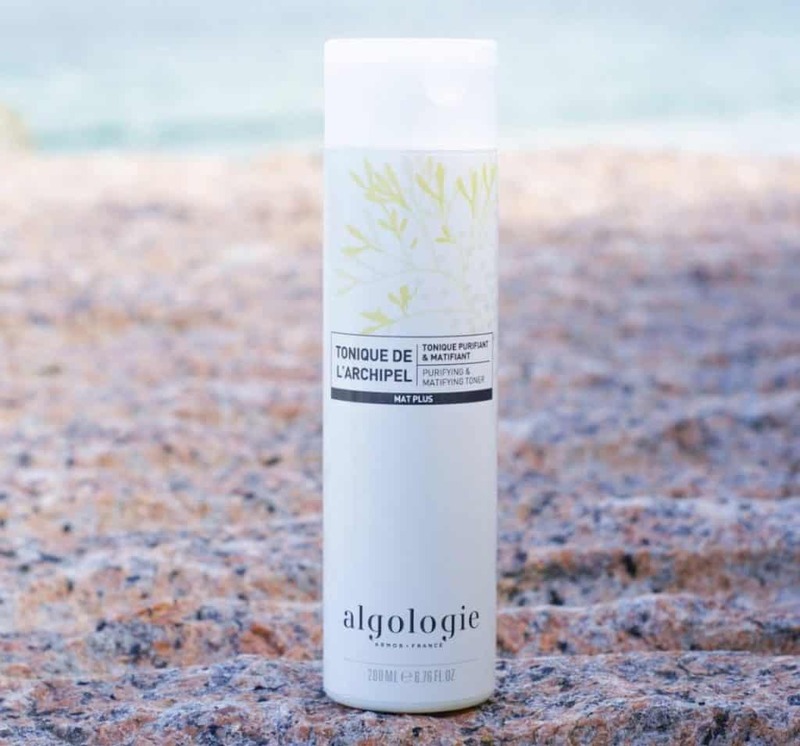 Personally, we are fans of Algologie’s mattifying toner, especially in the summer months. In the winter, we tend to go for something with added moisture. Here are our top five favorite toners as our French skincare must-have item. Algologie’s Purifying and Mattifying Toner eliminates impurities and closes pores to create a fresh and matte complexion. We love this French skincare product that leaves skin texture unified, toned and the fresh ocean scent is lovely. Algologie uses natural ingredients that respect the epidermis. 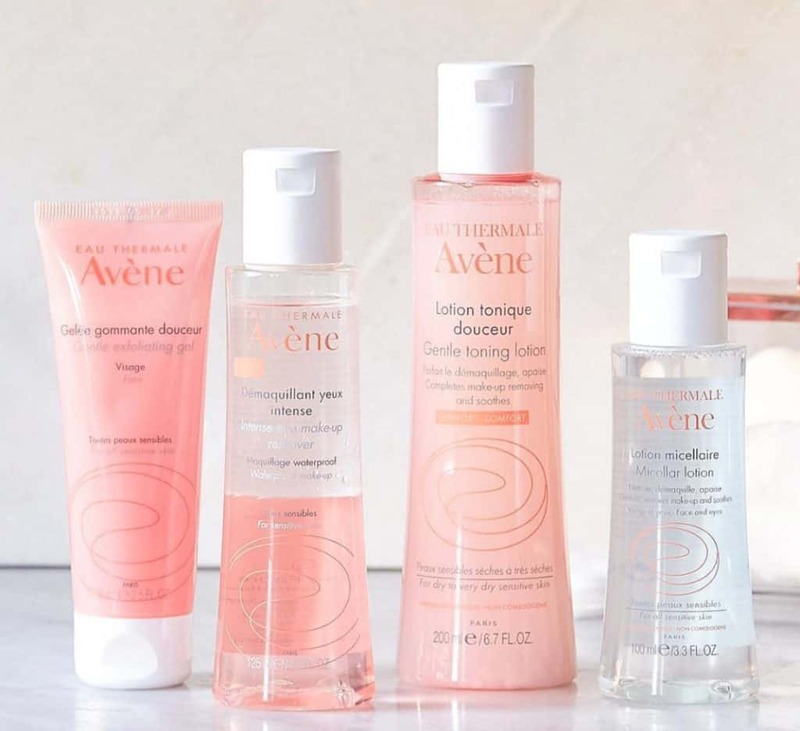 If you have sensitive skin or are simply looking for a gentle toner, Avène’s Gentle Toning Lotion is for you. The alcohol and oil-free formula softens and protects skin against external aggressions. It’s been specifically formulated to respect your skin’s natural pH levels and will not over-dry your skin. Pollution, stress, cold weather and other factors that your skin faces each day can cause the skin to be dehydrated and lose radiance. Bioderma has created a patented Hydrabio Toner that retrains skins to activate its natural moisturizing capacities. A great option for those who struggle with dry skin. If you have skin prone to acne, choosing the right toner is extra important to avoid irritating your skin and activating the release of excess sebum. We recommend Uriage’s Hyséac Désincrustante. This toning lotion purifies and tightens pores to simultaneously help clean skin and avoid future breakouts. 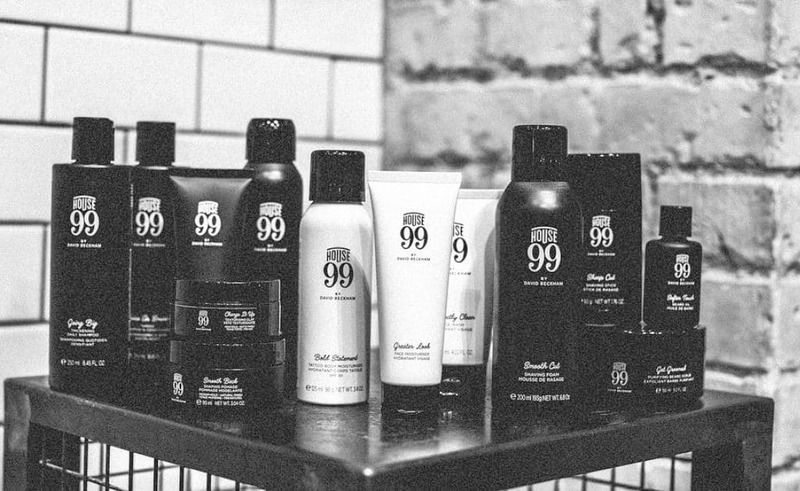 Guys, House99 by David Beckham is designed especially for men’s skin needs. The Spruce Up Toner will leave your skin softer, brighter and revitalized. You can use it before or after shaving and its refreshing and moisturizing effects last for a full 24 hours. Where to buy our favorite toner? Toners can be easily found at most beauty and cosmetics stores. However, as mentioned, choosing the right toner is crucial. If you have sensitive skin, you’ll definitely want advice from an expert. Furthermore, directions on French skincare products are not usually translated into other languages (check out our French-English phrase translation table in our Pharmacy shopping guide!) and using the wrong product for your skin can be dangerous. 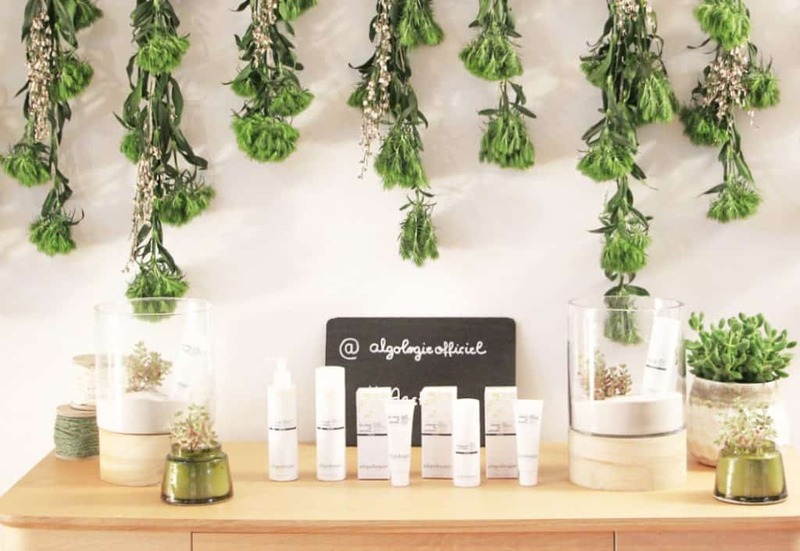 Head to one of the skincare havens in Paris, including Pharmacie Monge, where staff can provide advice in multiple languages and products are clearly presented and explained. Serums are extremely popular in France. Though less well-known in other countries, they are one of the secrets to the French beauty routine. Serums provide both hydration and energize skin more effectively than a traditional moisturizer can on its own. 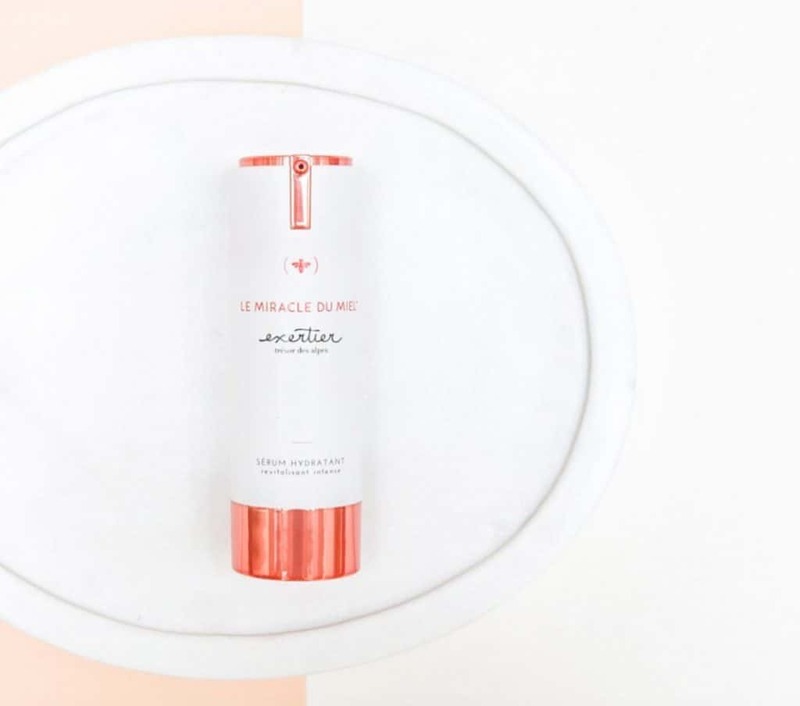 If you’re looking to treat a specific issue including acne, dry skin or reducing wrinkles, you can find a French serum specifically designed to tackle it. Check out our favorite serums and we’ll bet that it’ll soon become a stable in your beauty line-up. Ìf your skin needs a pick-me-up to go straight for Patyka’a Night Repair Serum. The detox serum stimulates and enhances the skin’s nighttime renewal process. Formulated with highly concentrated natural ingredients it also has anti-aging properties. 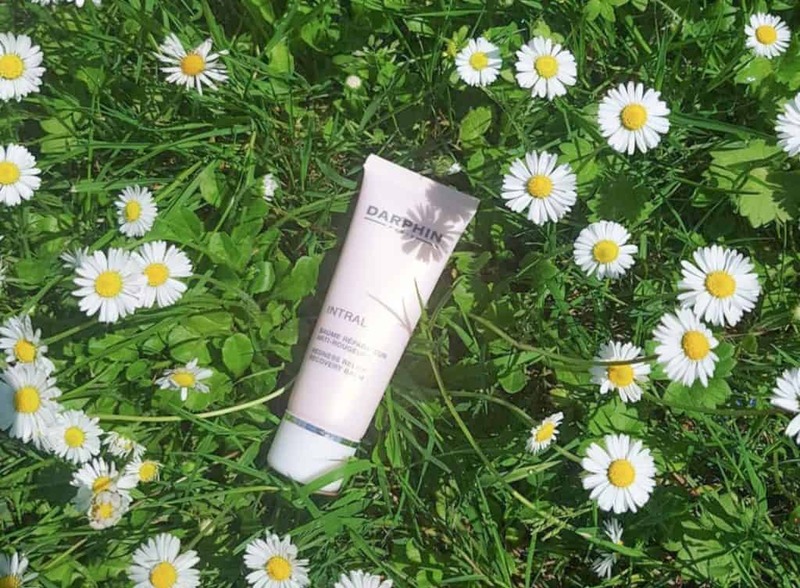 It’s our secret weapon after a long summer spent outside in the French sun! 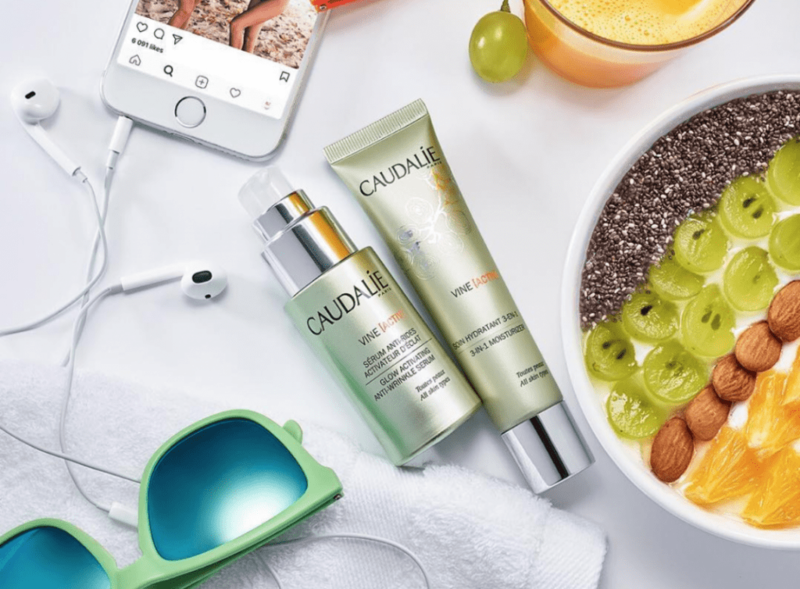 If you’re looking for something to keep you looking young, we recommend the Anti-Wrinkle Self-Defense serum from Caudalie. The serum is highly concentrated in antioxidants to protect skin from the damaging effects of pollution and stress. Skin is left smoother, visibly reducing the look of wrinkles. 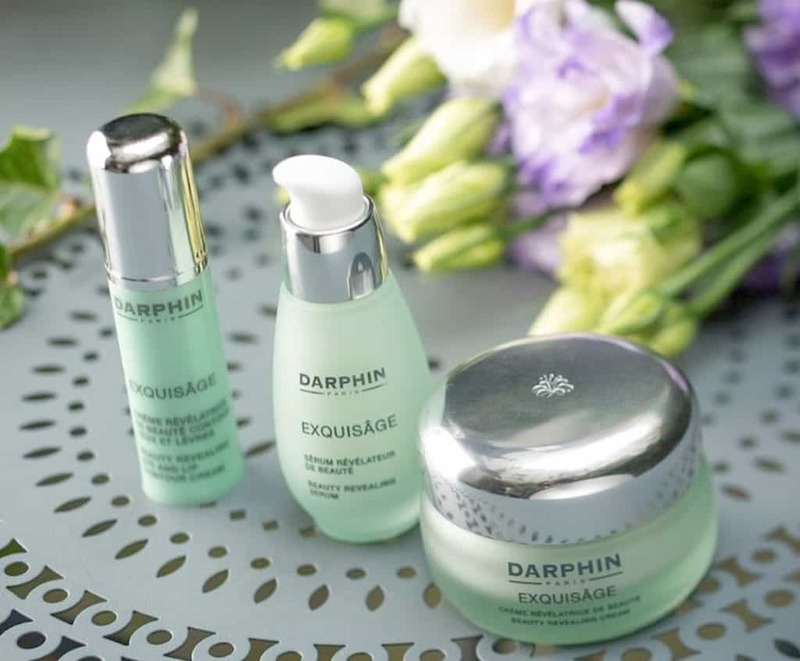 Darphin’s Exquisâge Beauty Revealing Serum is one of our favorite serums. No matter your age or skin type, this product just seems to work magic. Skin is brighter, radiant and softer. Their innovative “CelluVie™ Complex” helps reduce the appearance of wrinkles and fine lines and improves skin elasticity. It’s definitely on our list of must-haves. 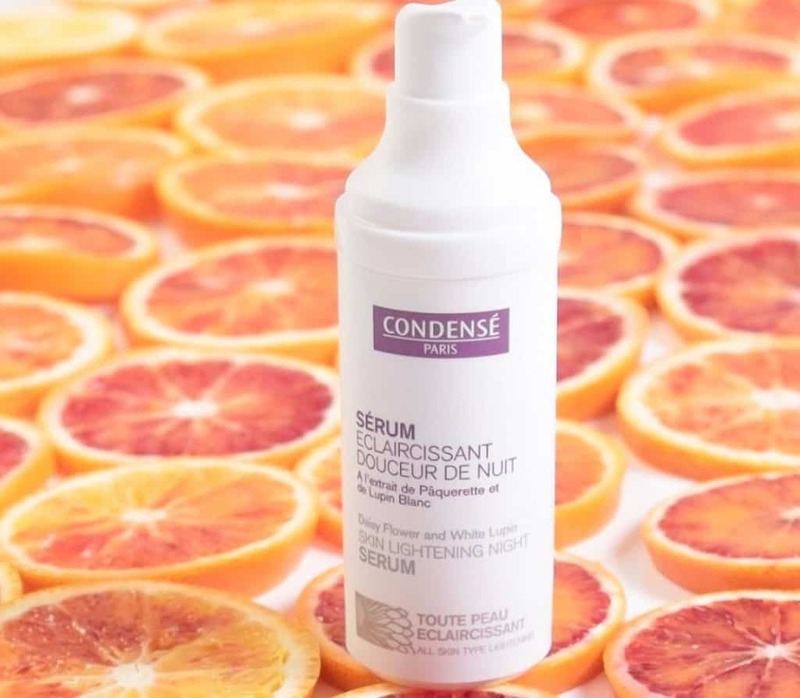 Condensé’s Softening Night Serum is a refreshing serum that provides extra moisture thanks to the active natural botanical extracts. It also reduces redness and smoothes imperfections. Skin is left radiant, hydrated and glowing. If you’re looking for a French skincare product to unify and moisture your skin tone, this is the serum for you. Exertier’s Hydrating Serum harnesses the powerful healing effects of honey, making it the ideal choice for those of you with sensitive skin. The healing properties encourage the epidermis’ natural repairing mechanisms to help your skin better handle outside aggressors. Not to mention the deliciously sweet scent. Where to buy our favorite serum? Serums are not like your go-to skincare products (cleansers, toners and moisturizers), they are more technical products and therefore sometimes hard to find. Large supermarkets with a dedicated health and beauty corner might not carry them. Specialized beauty stores are your best option to find the serum of your dreams! Consistently moisturizing is the key to keeping your skin looking young and fresh. Not only does it preserve the epidermis, but moisturizers also help reinforce and optimize the efficiency of your other skincare products. This holds true even during the summer months! Go for a lighter formula but definitely don’t skip this step when the temperatures start to rise. There are formulations for all skin types, needs and seasons – whether you’re looking to reduce redness or fight the signs of aging. Read on for our top five favorite moisturizers as one of our French skincare must-have items. Sometimes your skin just needs a little extra loving, especially in the winter. For dry or extra dry skin, Leanorbio’s Extreme Nourishing Night Cream will regenerate and deeply nourish the epidermis. 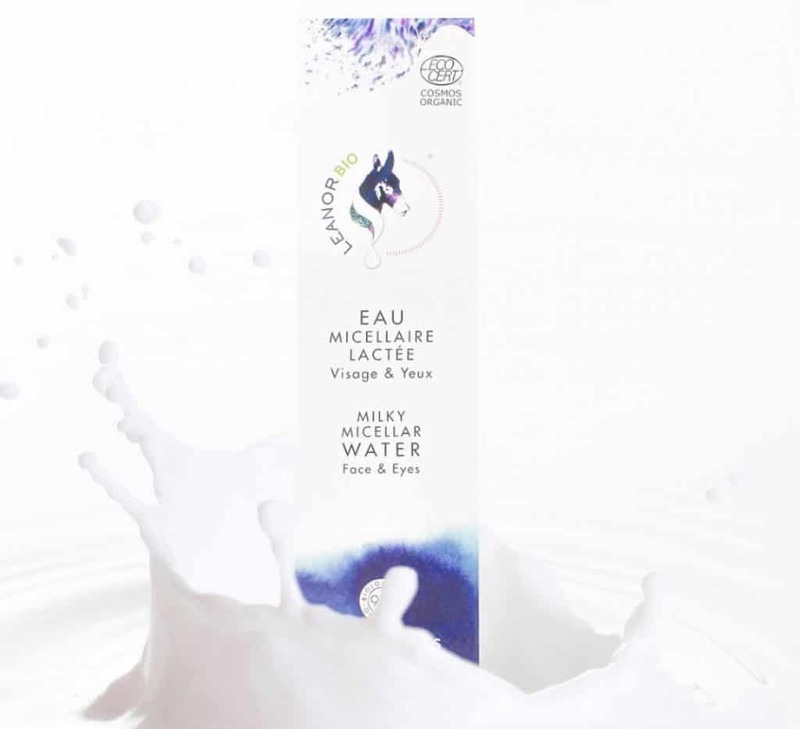 It’s formulated with concentrated organic donkey milk, rich in the vitamins, minerals and trace elements your skin needs for proper hydration. 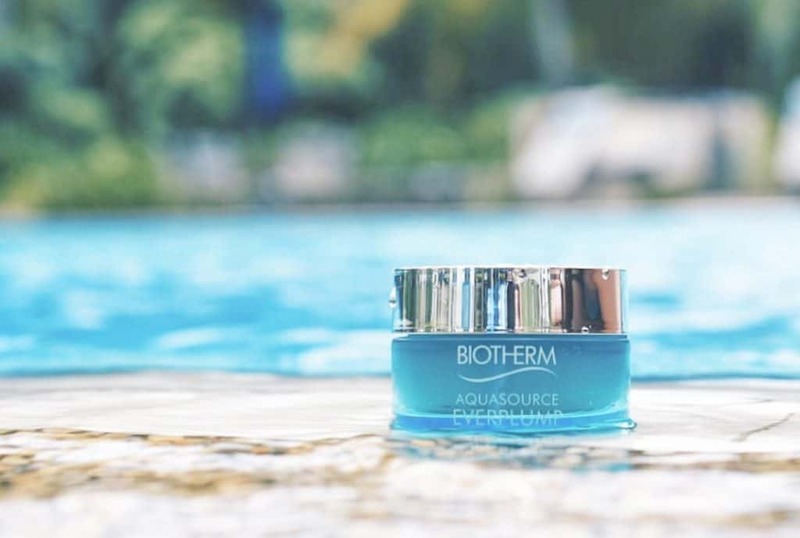 Biotherm’s Aquasource Everplump combines hydration and anti-aging power. Its revolutionary gel texture can penetrate even deep wrinkles to smooth the appearance of skin while thoroughly moisturizing. 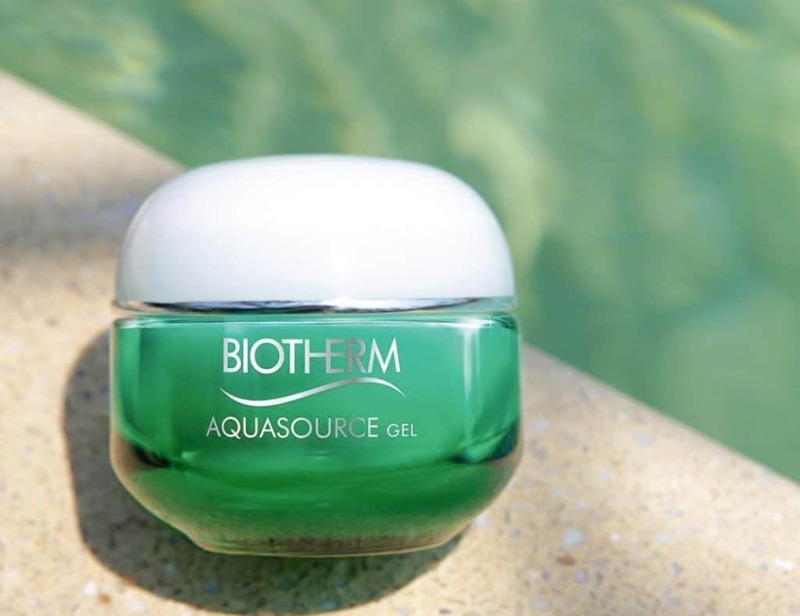 The formula contains their patented Blue Hyaluron™ that helps the gel rapidly penetrate the skin. We particularly love the refreshing, cooling sensation after applying it to the skin. Redness is a common, but complicated, skin complaint. To correct the appearance of redness, you need to strengthen the skin’s natural barrier so that sensitive skin can better protect itself. Thankfully, that’s exactly what Darphin’s Intral Redness Relief Recovery Balm does. It provides moisture while reducing redness over time. A good tinted moisturizer can be a lifesaver for those days when you don’t feel like putting on makeup or if you simply prefer a natural look. 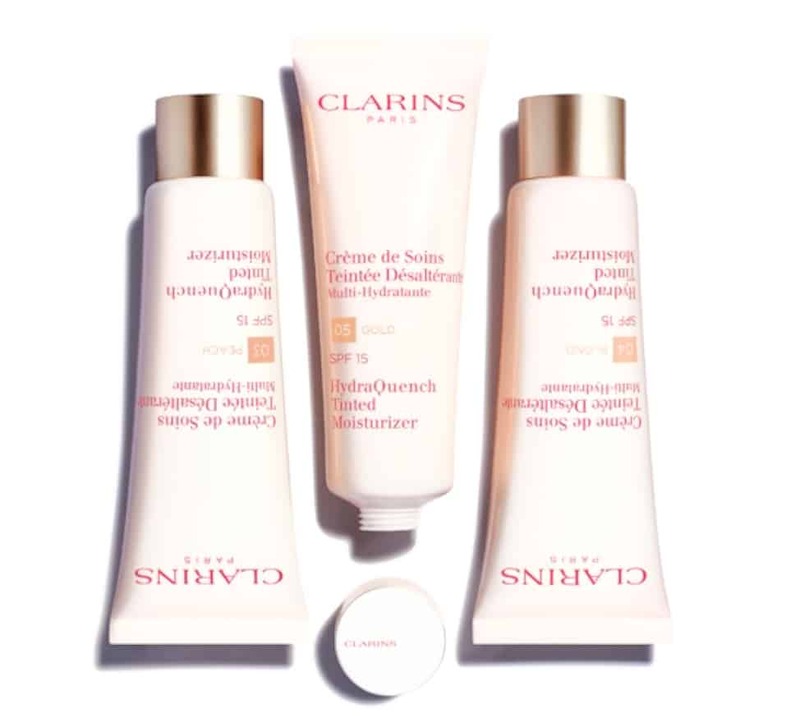 Clarins’ HydraQuench Tinted Moisturizer contains light-diffusing pigments that create natural luminosity. It’s the perfect base for a youthful, hydrated face. Living in an urban environment can wreak havoc on your skin. 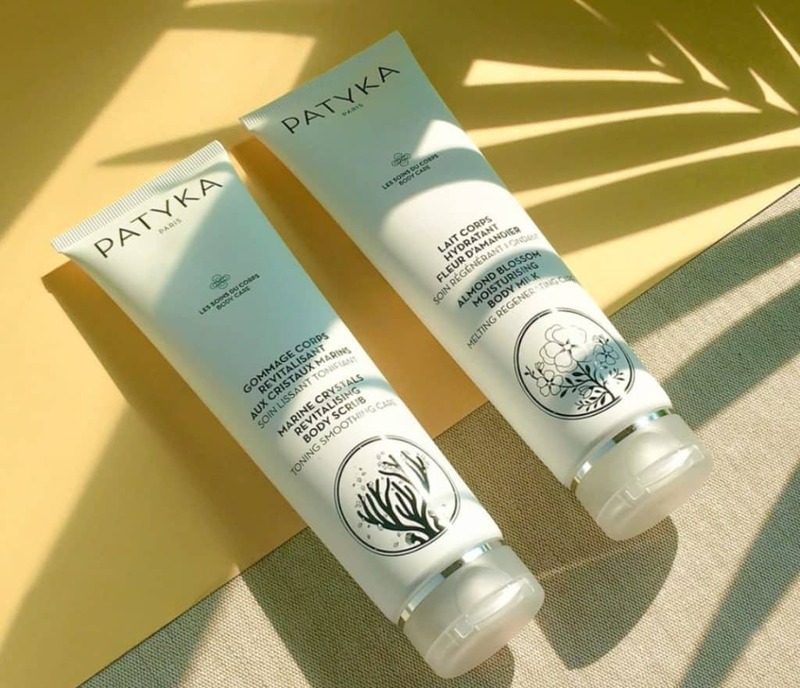 Luckily, Patyka created their Antioxidant Smoothing Cream. The moisturizer neutralizes free radicals while providing intense hydration. Skin is smoother, reducing the appearances of fine lines and wrinkles. It’ll leave you looking energized and ready for the day! Where to buy our favorite French skincare moisturizer? Moisturizer is definitely THE ultimate beauty product to stock up on when traveling in France. It’s the product you’ll use the fastest since a daily application is vital. To save some cash while stocking up, our best tip is to take advantage of the tax refund service. Here’s a full guide on how to successfully get a tax refund. 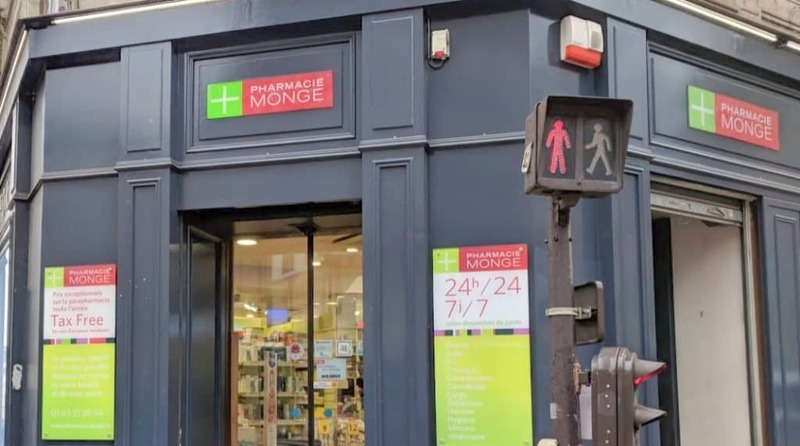 Our favorite beauty and health store, Pharmacie Monge, has an instant on-site tax refund service for 15% in which usually you just got a maximum of 12% tax refund (in addition to the amazing bulk discounts! ).